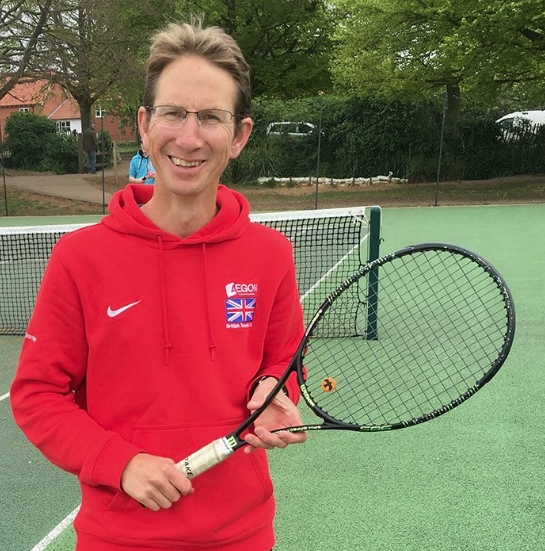 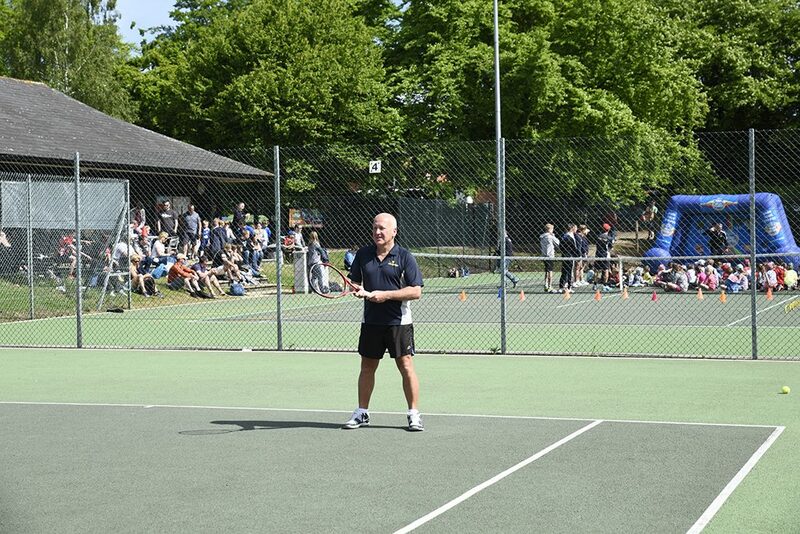 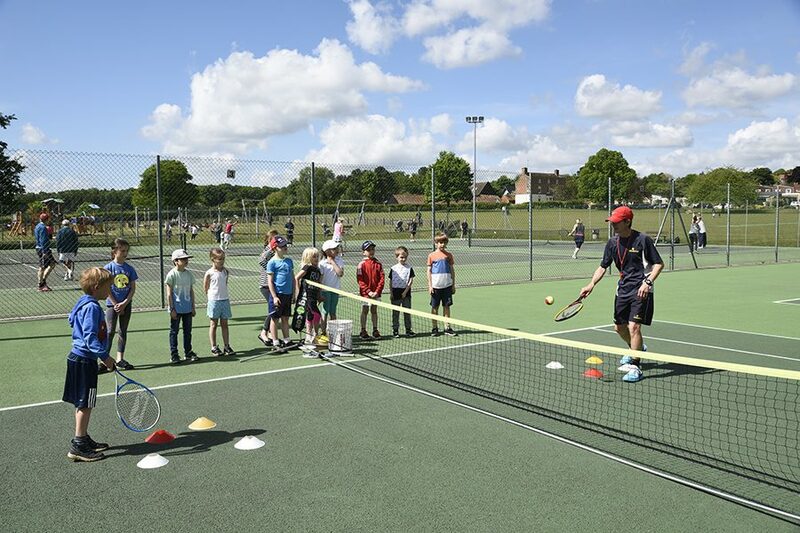 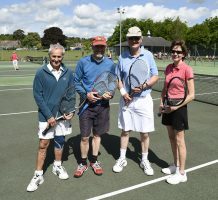 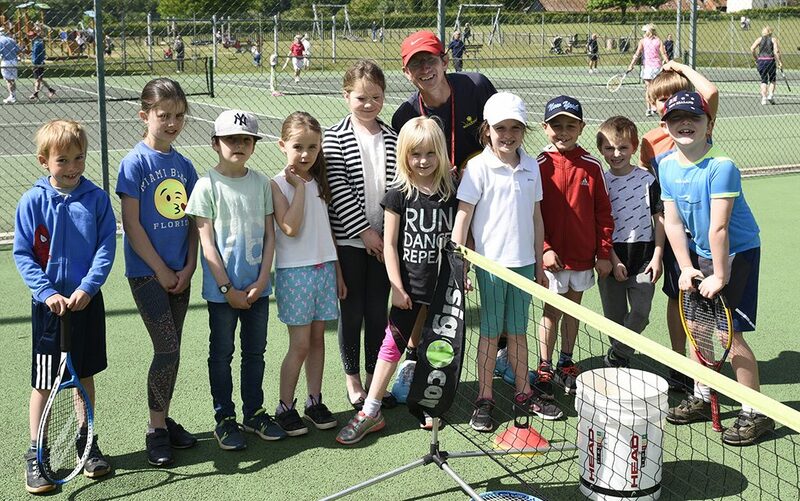 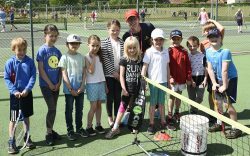 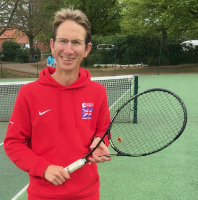 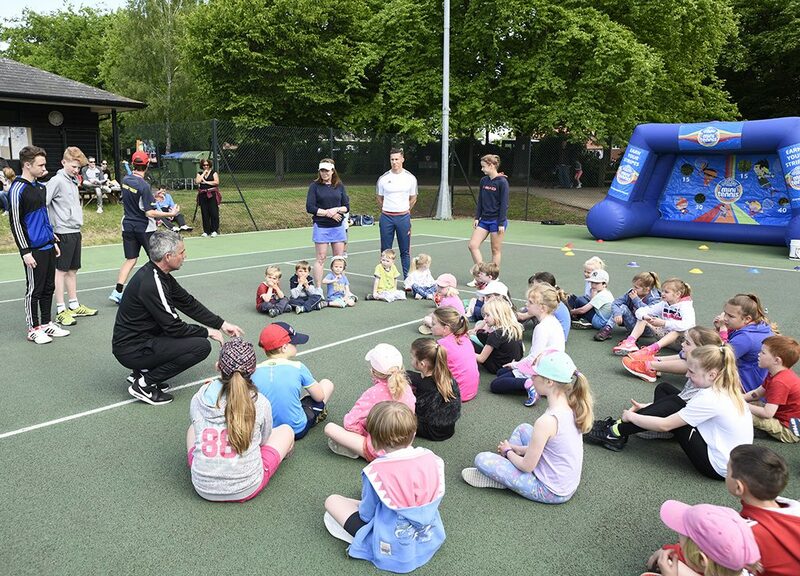 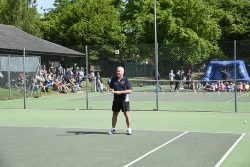 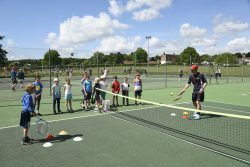 There's always something happening at Woodbridge Tennis Club, with year-round tennis activities - from social play, to competitions and coaching. 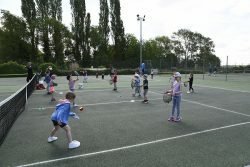 Check out club members of all ages hitting the courts for some serious fun and games. 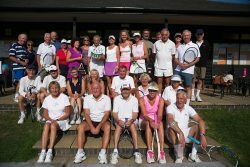 Tennis is a great way to have fun, meet new friends and keep fit!